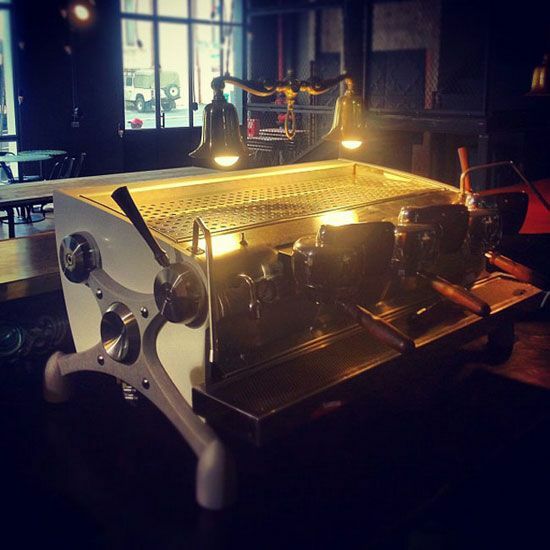 The Slayer Espresso Machine has reached South Africa’s shores. 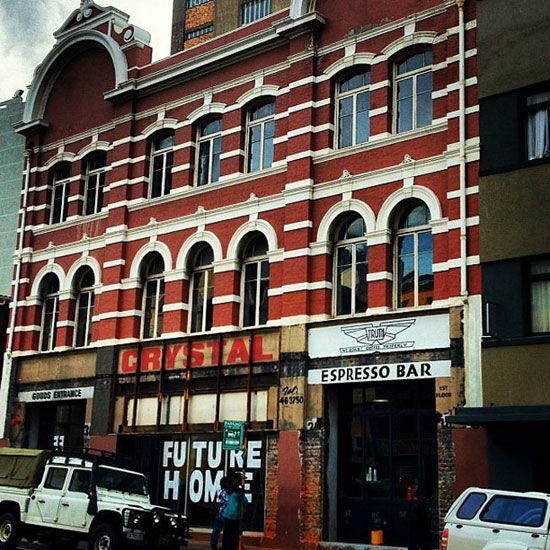 It has found a home at the new TRUTH headquarters in Cape Town. 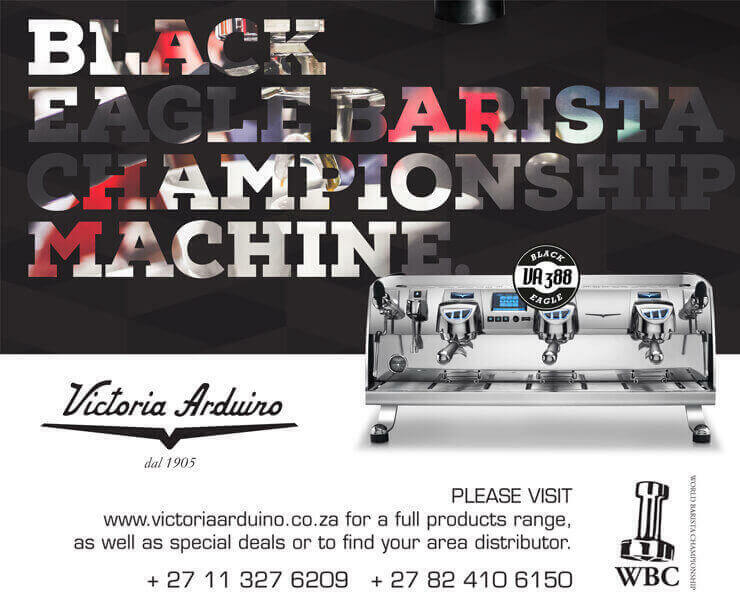 Traditional espresso is pulled at a consistent and very high pressure of around 8 to 9 bars for just under 30 seconds. Blends are chosen specifically for the way the beans will react under this kind of pressure. The Slayer gives the barista complete control. It allows a low pressure pre-brew at as little as half a bar before ramping up to full pressure to extract maximum flavour and then can slowly ease off in pressure to enrich the texture. This is an interesting development for pulling espressos of Single Origin beans, that might not react well under initial 9bar pressure, needing a little bit of coaxing to find just the right extraction for the bean’s flavour profile. The pursuit of the sweet spot in every espresso comes with a hefty price tag, but this was no hindrance to David. So download some Slayer on your iPod and get down to TRUTH in Buitenkant Street, CapeTown. to see it for yourself. You’re in for a wild ride.